If you're a fan like us, then we know you were absolutely delighted in seeing Bruce Banner get angry. 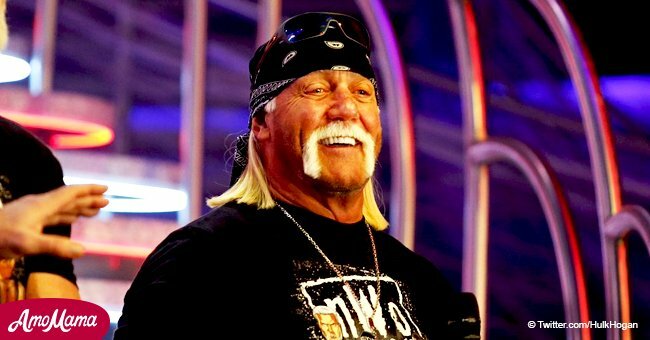 Hulking out, armed with nothing more than a unique fashion sense and a bad temper; we all love to sit back and watch the Incredible Hulk do what he does best, and that's smashing stuff. While it's fun to watch senseless destruction, being at the receiving end is arguably less fun. When Hulk's more wicked inclinations take over, destruction is pretty much guaranteed, and it's often up to Hulk's own allies to put a stop to him before he causes too much damage. While no sane person would want to pick a fight with the Hulk, it is necessary at times. 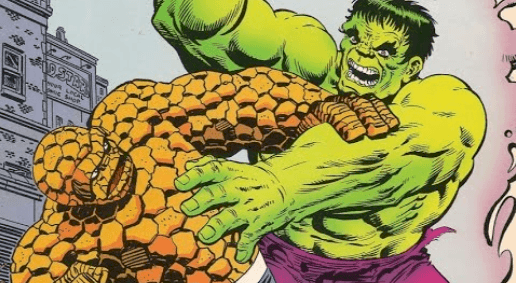 Whether it is through brute force, tricking the green giant, or just plain luck, we take a look at some of the heroes that have successfully put a stop to one of Hulk's rampages. While the powers and abilities depicted are somewhat inconsistent thanks to the use of various writers, if it's been printed, it has our attention. Some are canon, some are alternate universes, and others are explicitly non-canon. 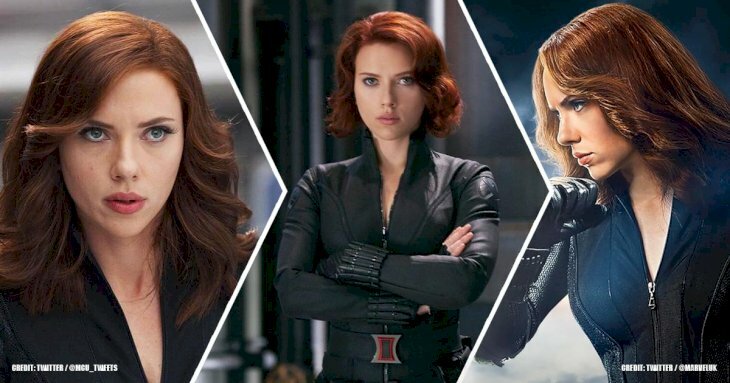 Either way, we get to delve into this destructive pattern of superheroes. So, without further a due, let's delve straight int these characters that have defeated the Hulk. Hulk makes such a commotion while smashing things, that he catches the attention of Thor, who feels compelled to stop this rampage. As Thor heads off to battle, he stated that with the two have fought in the past, there was no clear winner and that for some reason, Thor speculated that as a God, he gave the giant green monster the advantage. He then proceeded to attack the Hulk, which lead him to an incredibly destructive battle. Realizing that they were endangering innocent bystanders, Thor teleported himself and the Hulk to another planet, where minimal savagery was possible. A huge avalanche erupted, and Thor was underneath all that rubble, and the Hulk, assuming that Thor was dead, and shuffled off, trying to figure out which planet they were on. 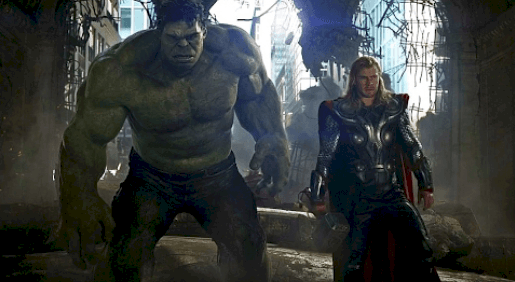 Sometime later, Thor energizes and continues his pursuit, although he did concede that the Hulk is dangerously strong. After tracking the Hulk again, Thor cheated a bit by resorting to using his control over lightning this time around. The lightning zapped the Hulk in the head, rendering him unconscious. Thor then proceeded to pick up the Hulk and fly him home, but the Hulk woke up and beat daylights out of the God of Thunder. 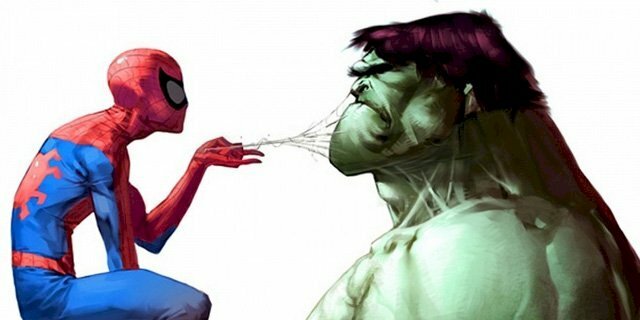 Spiderman has fought the Hulk in the past, but his strategy usually consists of him luring the Hulk into a less populated area while avoiding getting knocked senseless. In the Acts of Vengeance story, Peter usually goes on the offensive. At that time, Spiderman was imbued with Captain Universe and was perceived as a threat. Among these incredible powers bestowed by Captain Universe are superhuman strength, speed, stamina, flight, and telekineses. So of course, Spiderman was the main problem, and instead of getting their hands dirty, the villains manipulated the Hulk into killing Spiderman. Spider-Man and the Hulk began battling it out, but when an enraged Hulk was just about to harm two children, bystanders, Spiderman utilized the cosmic powers of Captain Universe and punched the Hulk so hard that he ended up in outer space. Spiderman quickly flew up to rescue him, which the Hulk was incredibly grateful for and promised to leave the webhead alone. Ok we know, it wasn't exactly a fair fight, but the Hulk still got beaten, and at least there were no innocent bystanders in the way to get harmed. One could say that Fantastic Four's The Thing and The Incredible Hulk are like Rocky Balboa and Apollo Creed of the Marvel Universe. Even though they're friends, they beat the living crap out each other more times than we have managed to count. These titans usually have a lot of testosterone and get tired of throwing punches from time to time before a clear winner is determined. On one occasion in '61, The Thing was able to get one over the Hulk. We also have to mention that the Hulk was in his gray "Joe Fixit" form, which shows you the two-sided Hulk, being an intelligent man with a savage persona. Due to this higher level of intelligence, Joe Fixit aka Grey Hulk has better-thinking powers and doesn't get angry as quickly as his savage counterpart, and as we all know, anger is what fuels the Hulk's engine of destruction. So, while grey Hulk is still strong, he's not as strong as green Hulk. Also, we should also point out that, at the time of the fight, The Thing was all muscled out in his super spiky form, even though it seemed that the odds were stacked against him. When it came down to bashing time, even the Hulk himself admitted defeat. Deadpool surely blemishes Hulk's career, and his healing factor is shutting down for some reason, but had recently blown up in a nuclear facility which bombarded him with gamma radiation, and kept him alive somehow. Through the power of comic book logic, Deadpool figures out that the only way he can restore his healing factors is to acquire some of the Hulk's blood. This is because the Hulk's blood contains gamma radiation poising, or so we think. It's not exactly clear, and we aren't sure how it works, but either way, it makes sense right now. While shouting his battle cry, “Tim to make the donuts”, Deadpool attacked the big green machine in battle. The Hulk leaped into the air courtesy of his super jumping ability, which gave Deadpool more than enough time to put his super thinking to the test. While waiting for the Hulk to fall back down to Earth, Deadpool mapped out his strategy, and shoved a broken signpost into the ground where he calculated the Hulk to land. As the Hulk came crashing down, he noticed the pole and casually laughed it off, until he impaled himself on it. Deadpool got the blood he needed and is cured. Marvel's Jade Giant and DC's number one scouts have battled quite a few times over the years with different results. 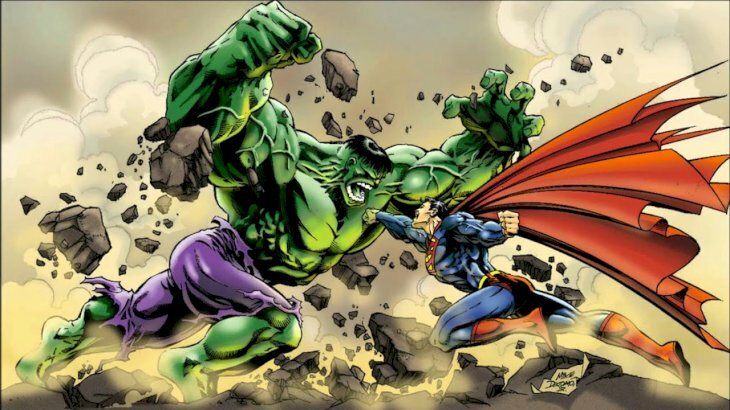 In one situation, the Hulk managed to knock Superman clear into outer space. On another occasion, Superman just stood there, unphased by the endless torrent of punches from the Hulk. 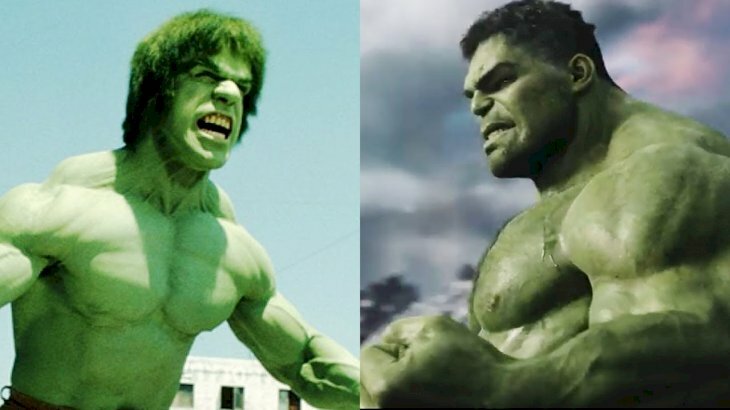 Eventually, the Hulk grew tired and regressed into Bruce Banner. This particular instance, however, left things a little more even where the story finds Banner seeking solace in Metropolis, keeping a low profile and working in a homeless shelter. When Lex Luthor levels the shelter to make way for some new LexCorp building, Banner gets angry, and we know pretty much what happened then. In a rage, the Hulk fully transformed and went out on a rampage. Superman realized that he is the only one can stand a chance against the Green Goliath, and the two battle it out. Knowing that the Hulk didn't care about the puny humans of Metropolis, Superman quickly knocked him into the Arctic Circle. The Hulk continued smashing everything in sight, until Superman lured him into the Fortress of Solitude, sending him into another dimension. Looking 50 years into the future, the superheroes have fallen, and the most potent super-villains have split the United States into territories that they rule over with iron fists. The region known as Hulkland used to be California, and is policed by the ruthless Hulk Gang, the children of Bruce Banner. Wolverine, who abandoned his superhero persona to live a more peacefully with his wife and two children, is hounded by the Hulk Gang for failure to pay rent on his farm. Needing a large payout, Wolverine agrees to travel across the land to deliver a mysterious package, but is too late. With his family slaughtered, Wolverine vowed bloody revenge on the Hulk and his gang of hillbilly children. After systematically cutting through the Hulk Gang's ranks, Wolverine finally battled it out with Bruce “Pappy” Banner himself, the hero once known as the Hulk. 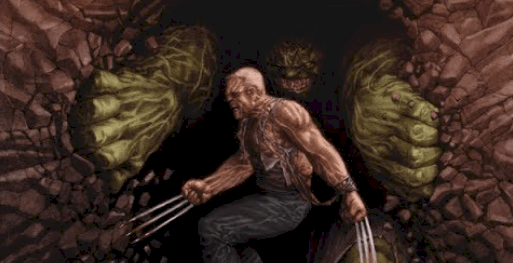 The two engaged in a bloody fist-fight until the Hulk ate Wolverine. Sometime later, Banner doubled over in pain before Wolverine burst out from inside the Hulk like one of the Xenomorphs from Alien, leaving Banner nothing but a giant green disemboweled carcass. Before Professor Hulk came onto the scene, almost everyone in the Marvel universe knew that the Hulk could not be controlled. This lack of control deemed Hulk a liability, and to free Bruce Banner from the worst mood swings in the history of comic books, Tony Stark utilized his resources to try and chemically “cure” Banner of the Hulk. 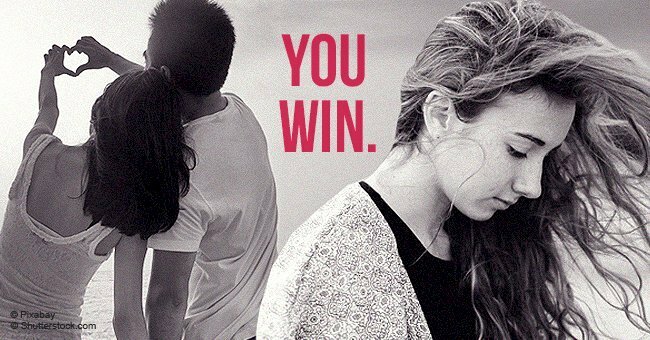 This, of course, backfired and sent banner into Hulk mode. Stark quickly lures the Hulk away from the populated area while in his Iron Man armor. 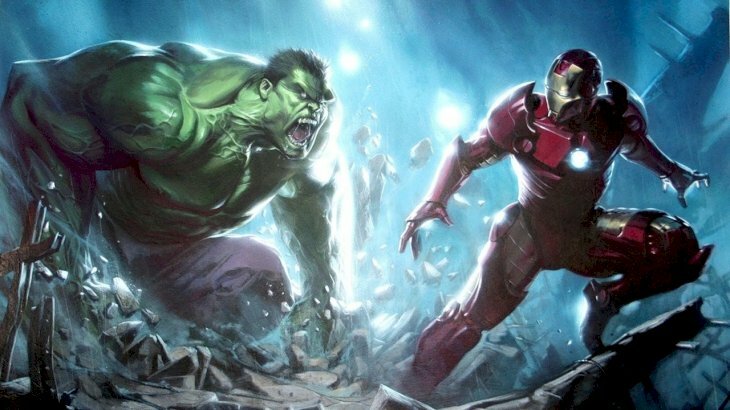 Because Iron Man didn't have hulk-busting armor back then, he attempted a variety of methods to fight the Hulk. As we already know, none of these tactics worked. So, Iron Man was left immobilized. It seems like the Hulk is a mission to defeat, but has been beaten numerous times with a lot of force. As long as he continues to be a liability, the superheroes will continue to battle it out with him. Do you have a theory on how to beat the Hulk for good? 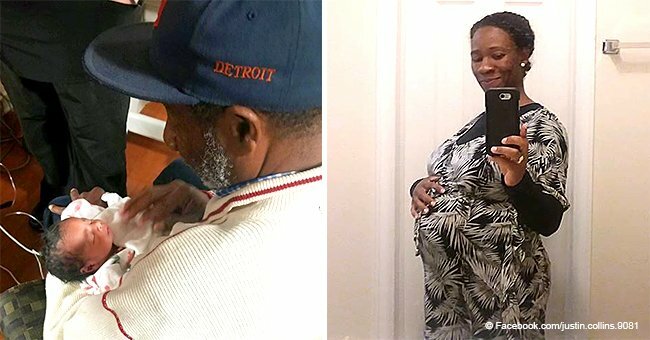 We hope you enjoyed reading this as much as we loved sharing it with you. Remember to share this with your friends and family, and keep up-to-date with us for more superhero adventures and theories on these powerful monsters and how to defeat them.